Actor Rob Lowe deletes a mocking tweet referring U.S. Senator and presidential candidate Elizabeth Warren (D-Mass.) and her distant Native American ancestry. 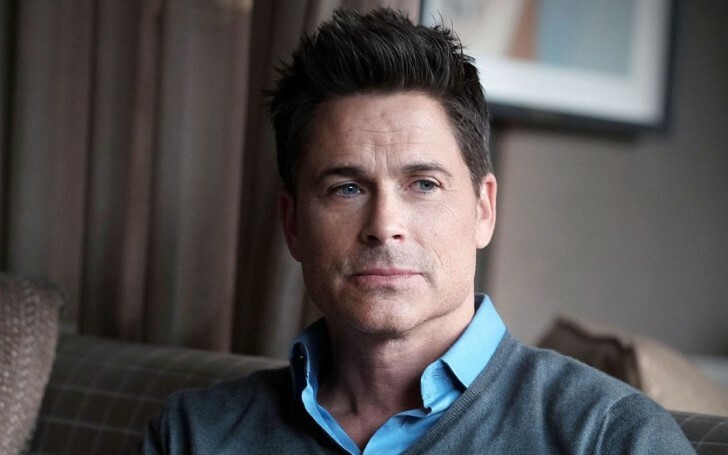 On Saturday, actor Rob Lowe posted a joke referencing Senator Elizabeth Warren's claimed Native American heritage which later garnered him tons of backlash from other Hollywood stars. In the tweet, Lowe jokingly claimed Elizabeth Warren would change the meaning of Commander in Chief. Not many people found the post amusing. Thus, the former West Wing star deleted the tweet after receiving tons of outrageous online outcry from people and fellow Hollywood figures. Later, Lowe clarified the post was just a seriously taken joke in his follow-up tweet on Sunday. The Parks and Recreation star's joke came right after Sen. Elizabeth Warren (D-Mass.) announced her bid for the 2020 presidential nomination the same day. Earlier on Tuesday, the senator Warren apologized to the Cherokee nation for her past claims of Native American heritage. Last year, Warren released a DNA test which showed she shared a relative who was Native American 6-10 generations ago. Addressing Warren's ethnicity claims and presidential run in 2020, President Donald Trump went ahead to post a tweet on Saturday mockingly referring Elizabeth as “Pocahontas”. The president's tweet further revived the anger left behind by Rob Lowe's post. Though the actor tried to clarify the joke and took the tweet down he is yet to apologize for the presumed rude post directed towards senator.